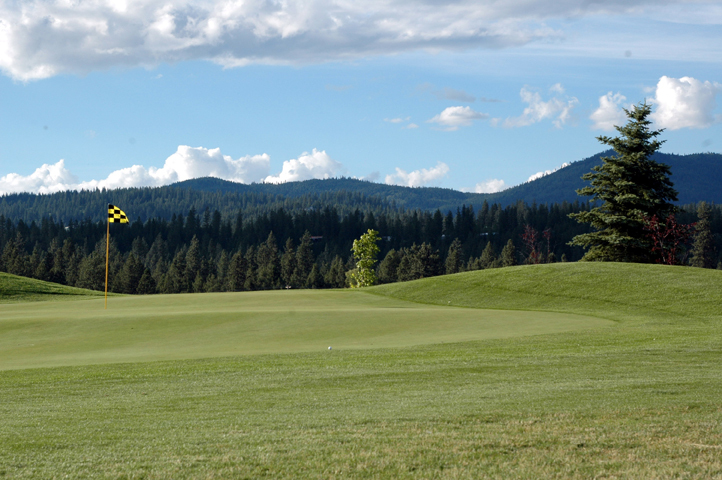 For a day tour, or two, out of Post Falls, the Post Falls North tour offers many fun possibilities. 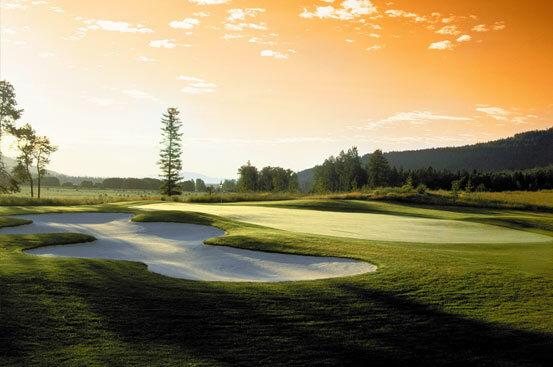 There's no shortage of golf for the duffers; for other activities, there is a rich mix that includes the historic Kootneai County Jail museum, a tour of a premier national knife maker at Buck knives, and the pleasures of a small village and hiking and biking at one of the region's undiscovered lakes. 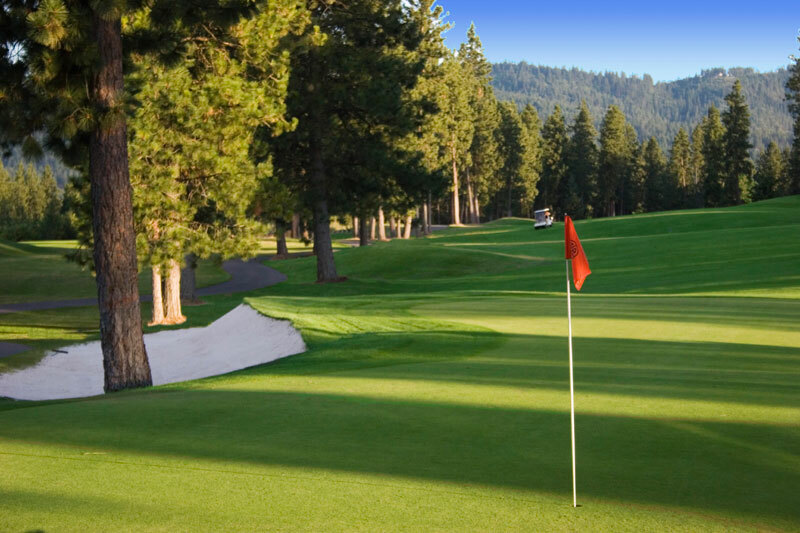 Golfers, you might want to make a week of it. 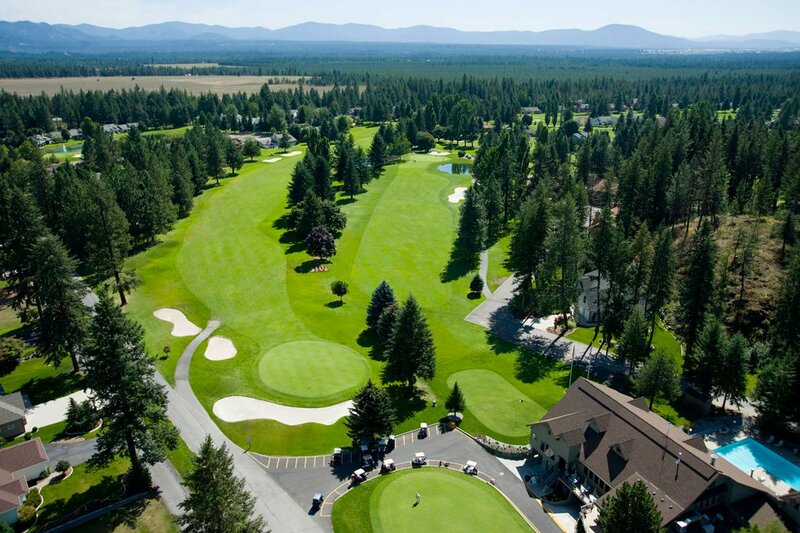 Within 30 minutes driving time of Post Falls, duffers can delight at the Stoneridge, Twin Lakes, Highland and The Links - all offering beauty, serenity and challenge to golfers. In the land of lakes that is northern Idaho, Spirit Lake brings its own off-the-beaten-path charm. Add to that the Empire Trials bike trail system for hikers and mountain bikers, a new system with 6.5 miles of trails of varying difficulty for all bikers and hikers. 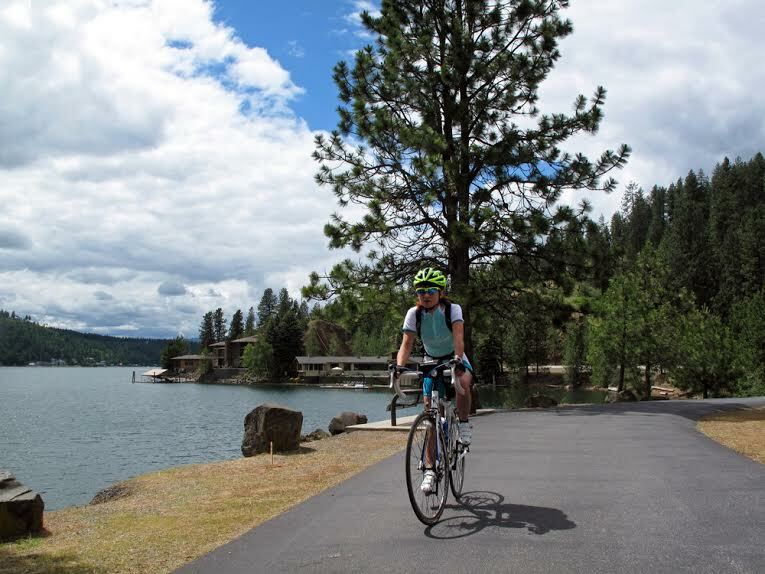 For a day at Spirit Lake, bring your swimming suit … and your boots or bike! 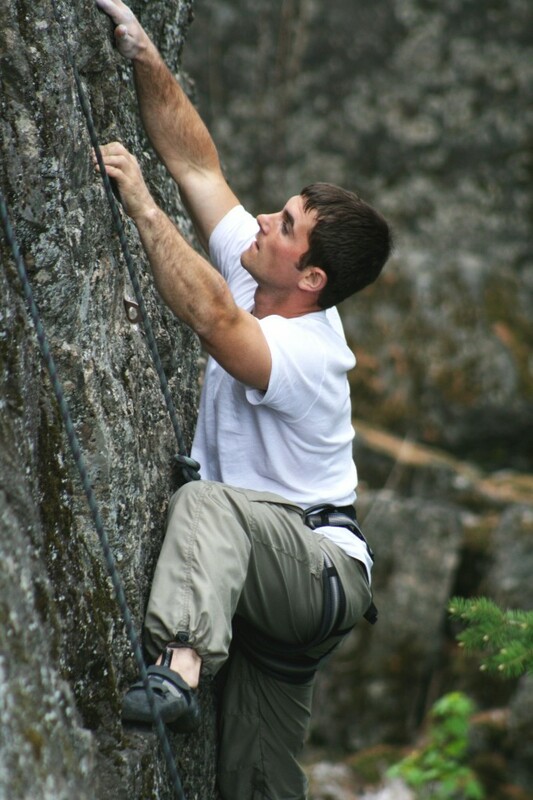 And the best sport climbing spot in the entire region? It's just outside Post Falls, at the Q’emiln Park on the Spokane River. The basalt formations are perfect for craggers of all skill levels. 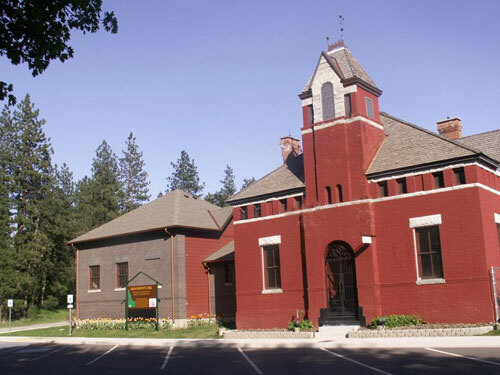 And for those in want of some history or culture: Buck Knives and the old Kootenai County Jail Museum are fascinating stops.